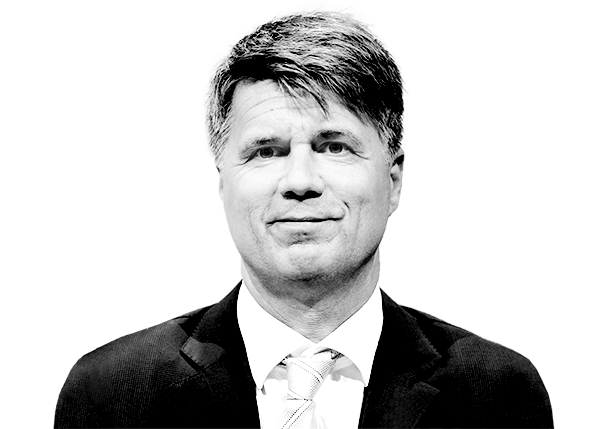 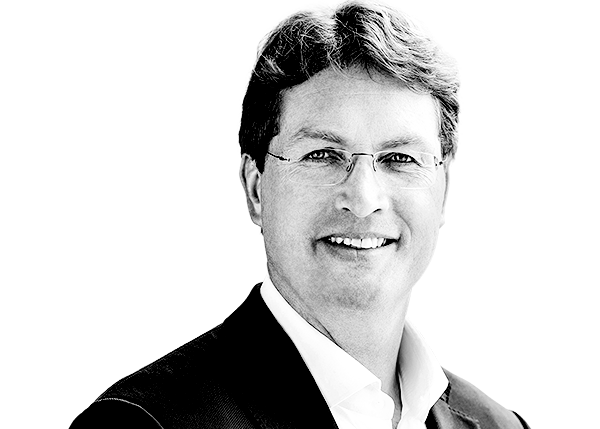 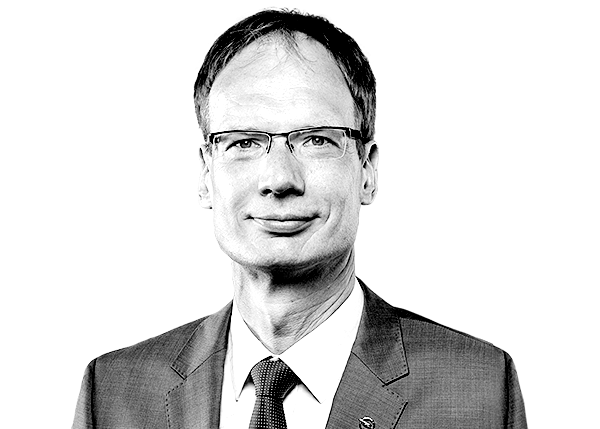 Sweelin Heuss, Managing Director, Greenpeace e.V. 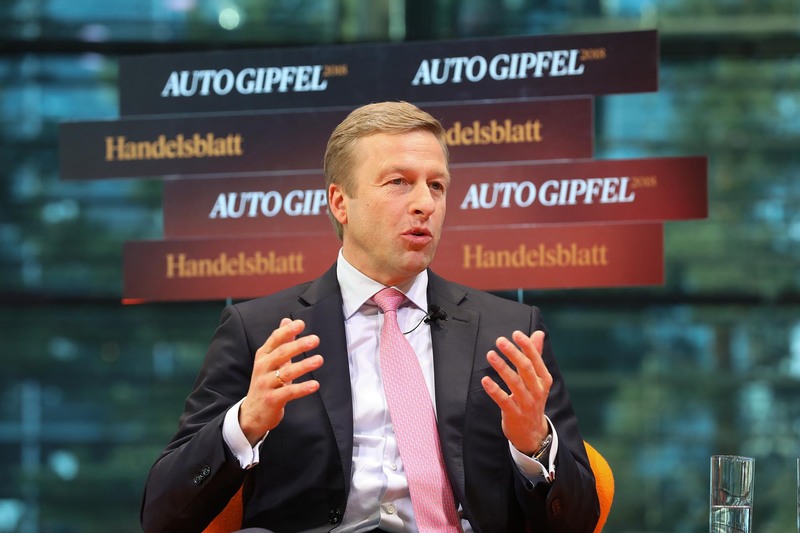 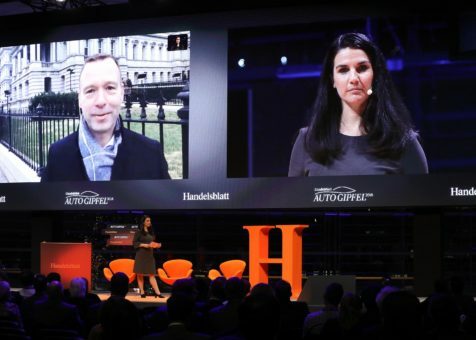 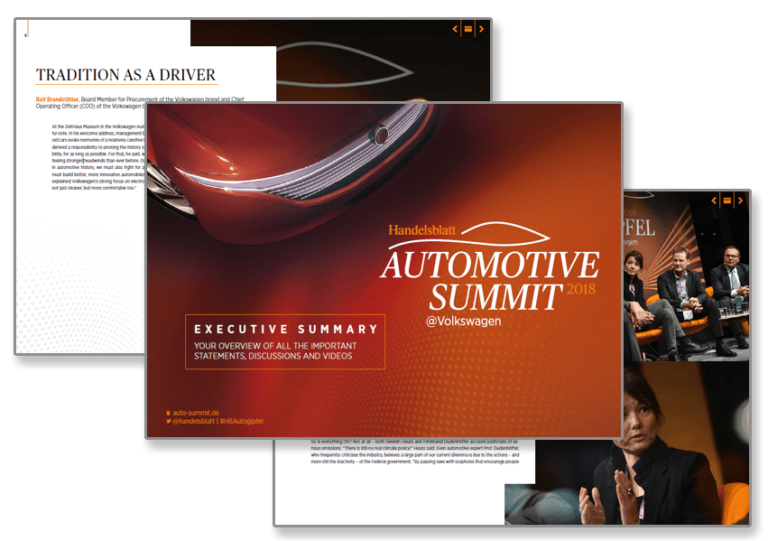 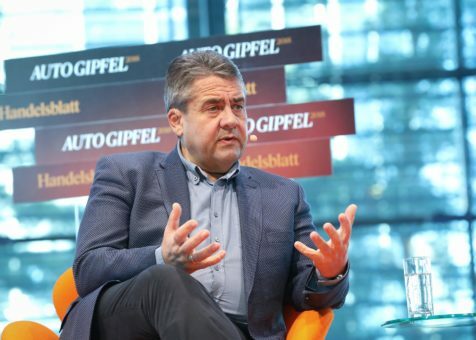 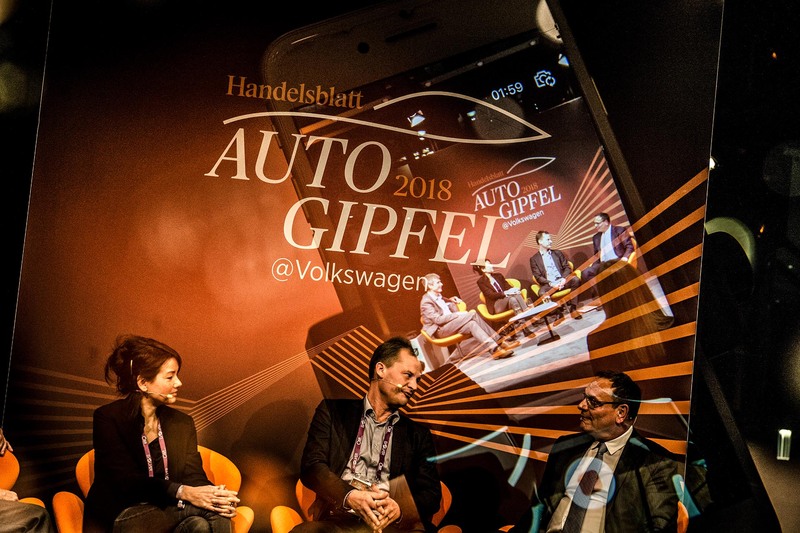 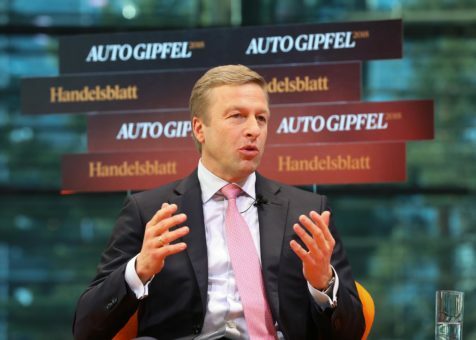 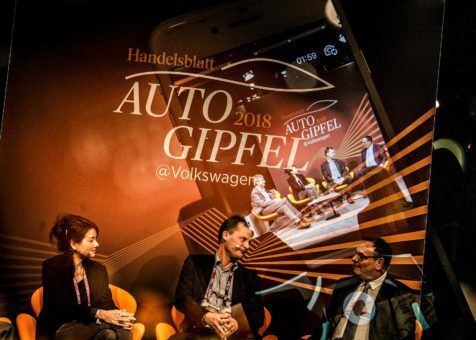 With its formula of pointed statements in a cosy atmosphere, the Fireside Chat on the opening night of the Handelsblatt Auto Summit was both informative and entertaining. 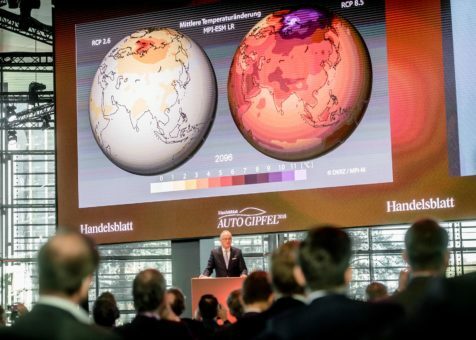 The exchange was opened by Greenpeace CEO Sweelin Heuss. 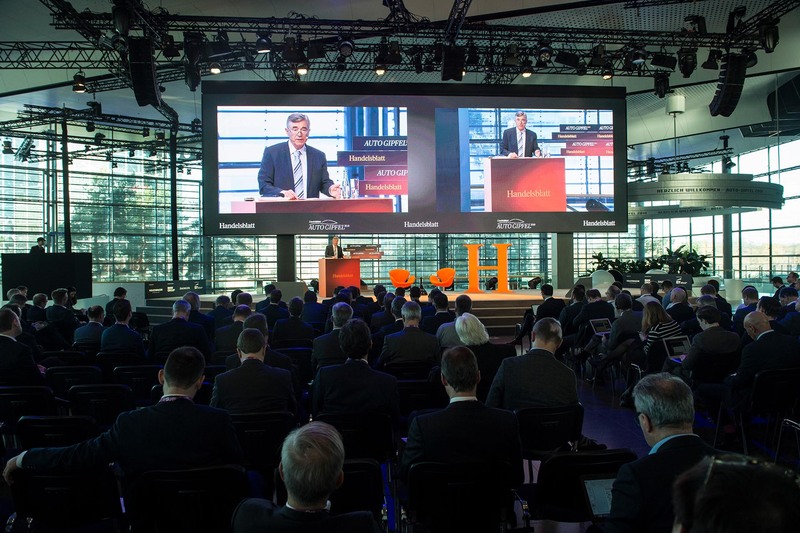 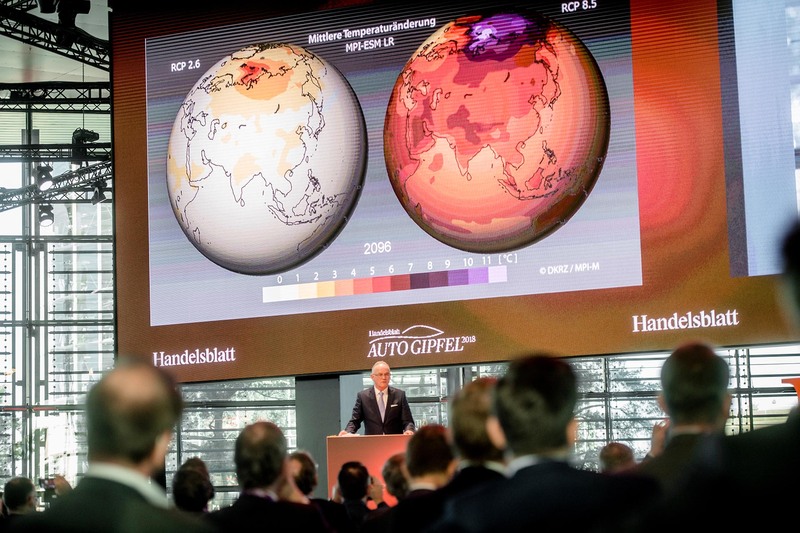 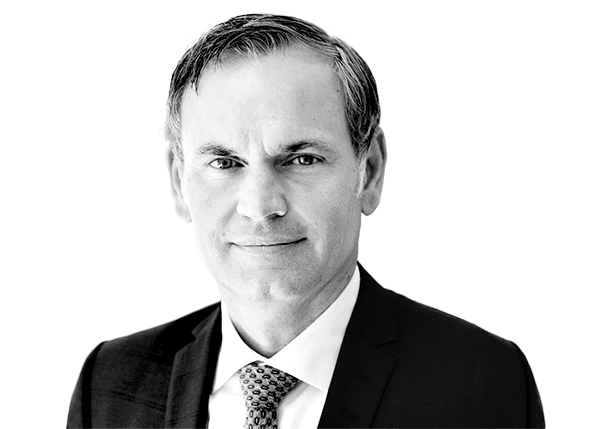 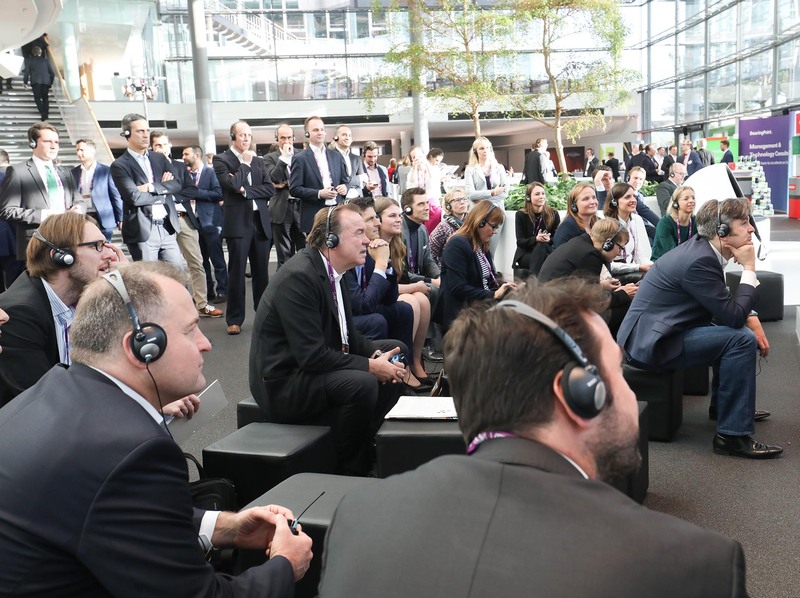 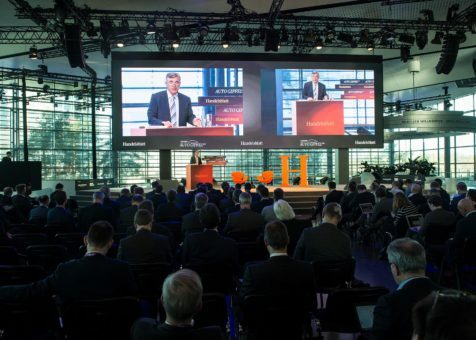 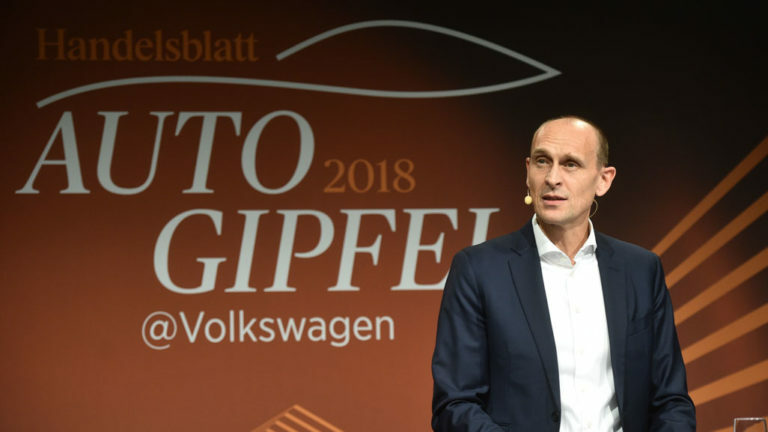 In early December 2018, over 600 automotive experts from all over the world – including manufacturers and suppliers, tech and energy companies, politicians and associations – attended the auto industry summit in Wolfsburg, Germany. 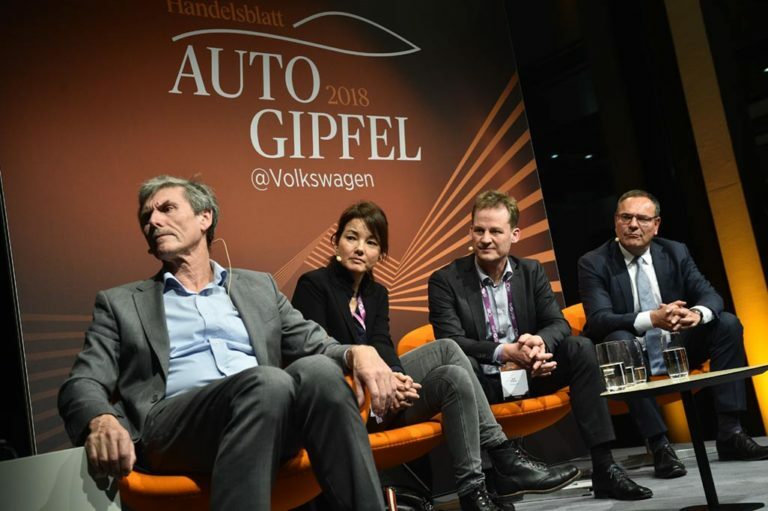 From 3 – 5 December, the industry’s big hitters discussed strategies, concepts and technologies for tomorrow’s automobiles and the future course of their industry.